Email addresses are an essential part of our personal as well as business wellbeing. Email forms one of the most convenient media of communication for nearly any role. However, due to the fact that it is absolutely free to use the service, there exist individuals as well as organizations that send irrelevant emails and thus clog your mailbox and thus put you at risk of not finding the important emails in time. 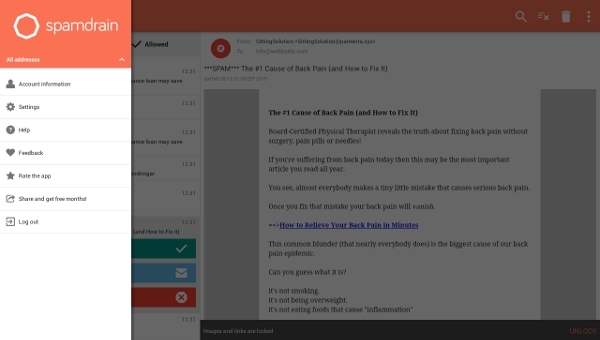 SpamBully is a spam filter software that ensures that your mailbox remains spam free. Some of its top features are; Bayesian spam filter, allow / block list, punish / bounce / report / challenge, blacklists, auto-delete, fraudulent link detection and lots more thus making it a great software. ChoiceMail Desktop is a spam filter software that comes with all the features that you require to eliminate the spam emails in your inbox and completely block them. The tool is simple to use and runs on the Windows platform. The software is also lightweight, and thus it does not affect the system negatively. CleanMail Home is a spam filter software that works on the Windows platform, and it is a trial period where you will have access to all features though after this duration you will have to buy if you will be interested in using the software further. A great number of spam filter soft wares depend on a particular platform though this is a challenge as you cannot be able to perform the filtration process when you are on a different platform. This is a great limitation, and the few soft wares that are able to break this barrier are able to benefit heavily. 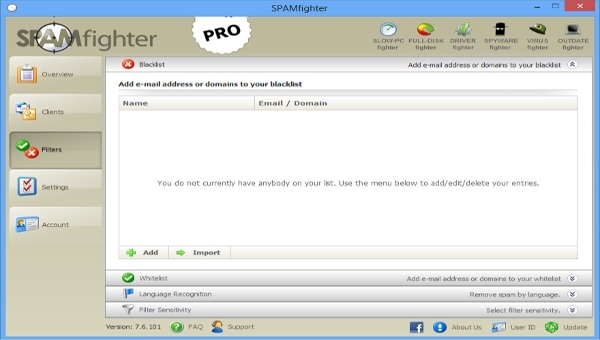 Spam Fighter is a spam filter software that runs on the Windows platform though there are versions for Mac, and Android also. 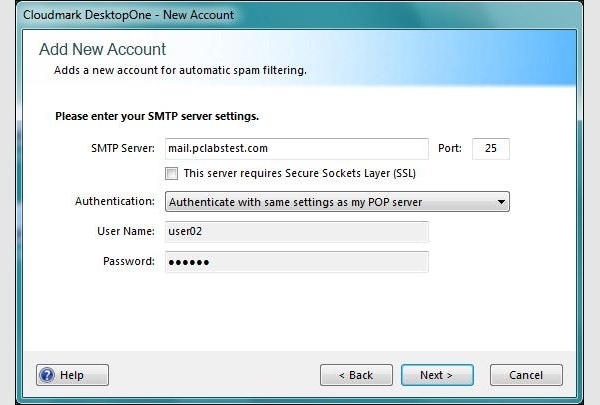 With this software, you can assure of total security from spams and blocking of servers that may be generating such emails and thus offer a total solution to your mailbox. 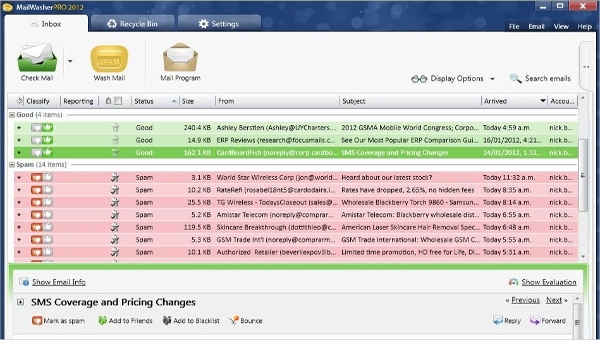 Protect Your Inbox is a spam filter software that will also offer a solution against phishing and virus attacks. 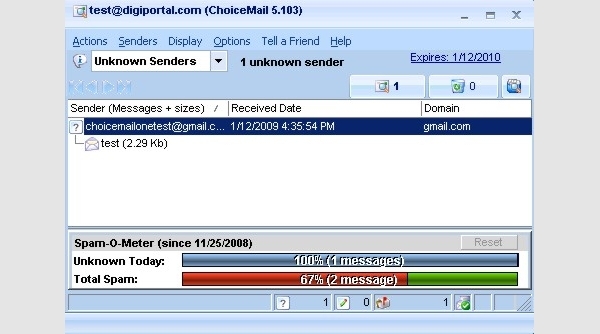 The software is able to combine the different popular email programs and then give you a centralized protection. With the software, you can be assured of your security given that it has been tested and approved. SpamDrain is an Android based spam filter software that is very effective and easy to use. The app offers two weeks (14 days) trial after which a purchase will be required and at this level, a credit card is not required, and thus you are not obligated. 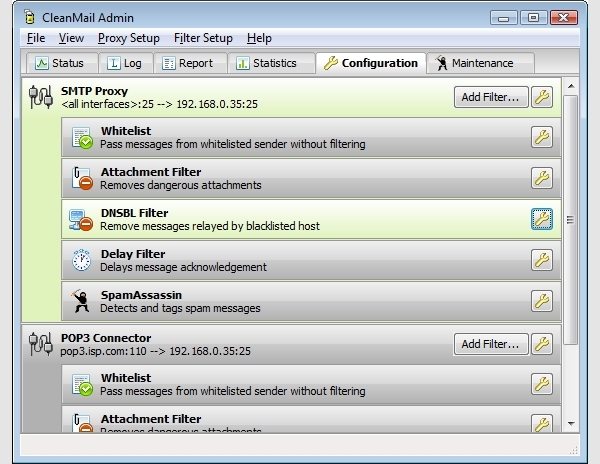 MAILWASHER PRO is a spam filter software that promises to stop spam and other junk emails and files prior to reaching in your email. It works with all the popular email programs, and it is easy to use on PC and mobile while utilizing intelligent tools. 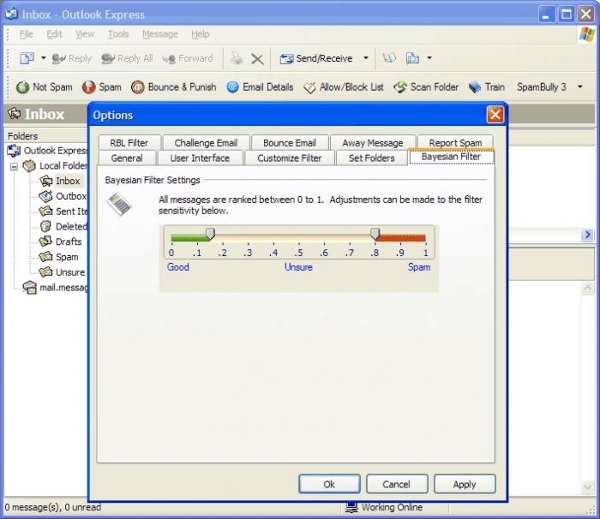 What is Spam Filter Software? The role that emails as a form of communication play is great and very important. As such it is very important to ensure that you are safe, and this article is dedicated to exactly that. With the help of the soft wares we have samples of which are indeed the best, an informed decision can be made.